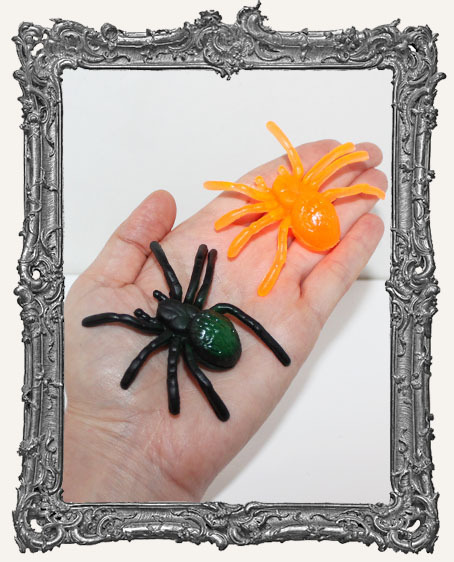 * Two fun, large rubber Tarantulas. One black one orange. * Each measures approximately 2.75".